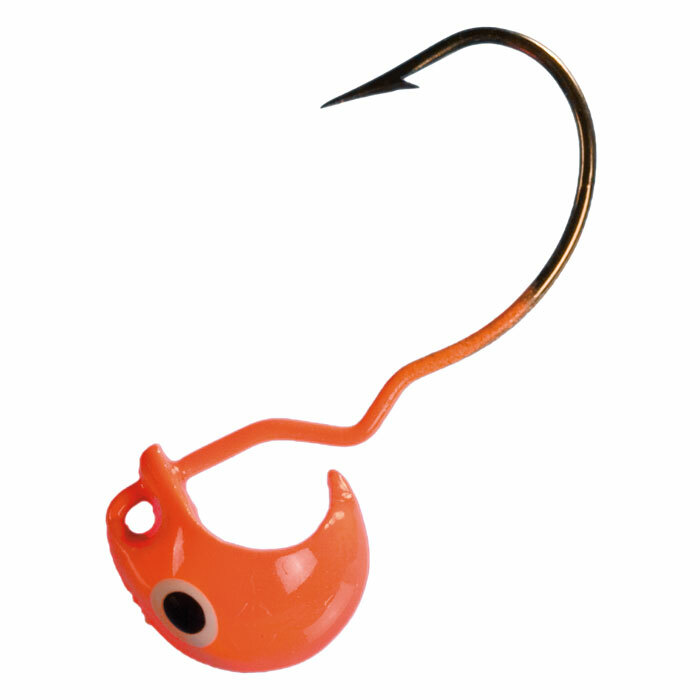 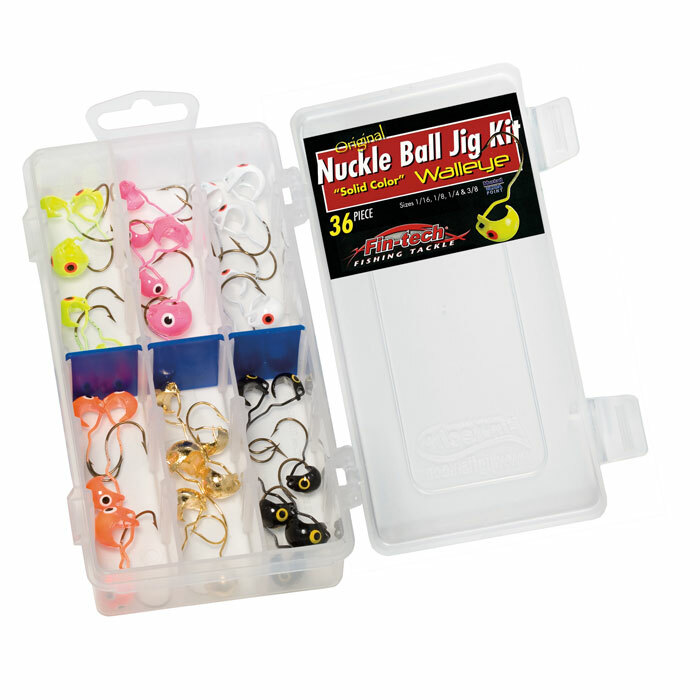 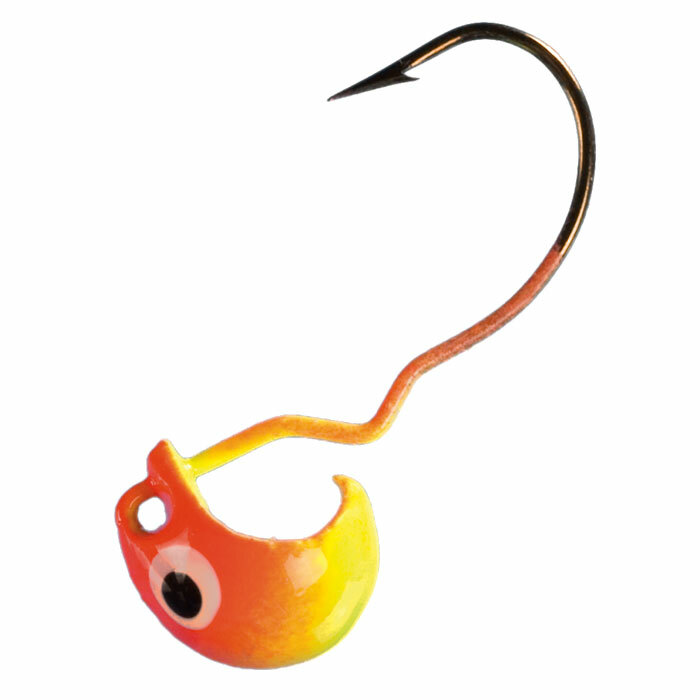 All of our Nuckle Ball Jigs are available in modules, including our Nuckle Ball “Zone-R” and Nuckle Ball “Bass-N” series. 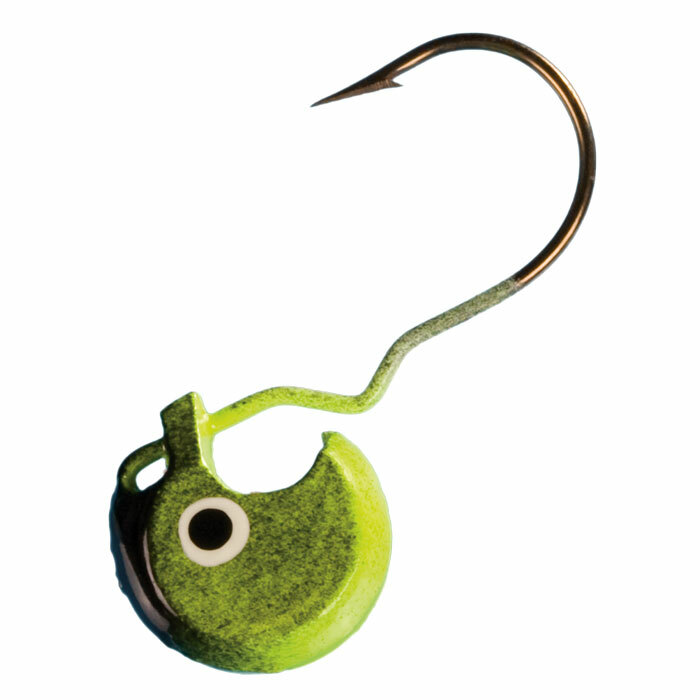 Each module has a variety of sizes and colors to cover whatever conditions you might encounter. 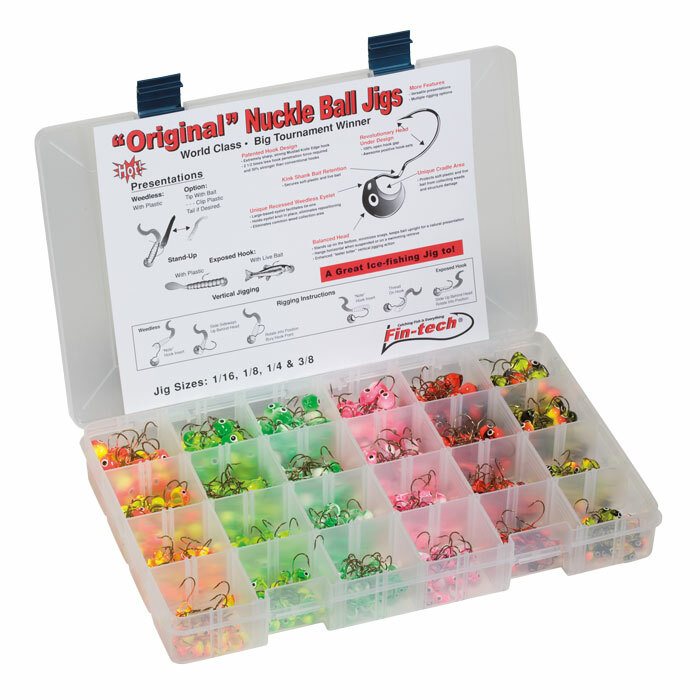 They are all packaged in a waterproof plastic case and come with rigging instructions.